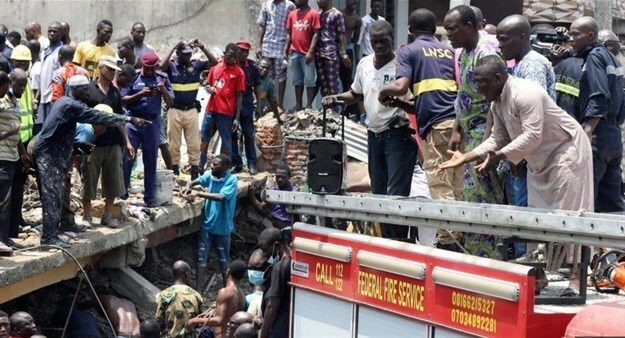 There's been a spate of building collapses in Lagos, Nigeria. In some cases, people have died. In one instance a building had been marked for demolition at least three times. There are also concerns about hundreds of other buildings in the city. The Conversation Africa's Moina Spooner spoke to Ndubisi Onwuanyi about this.